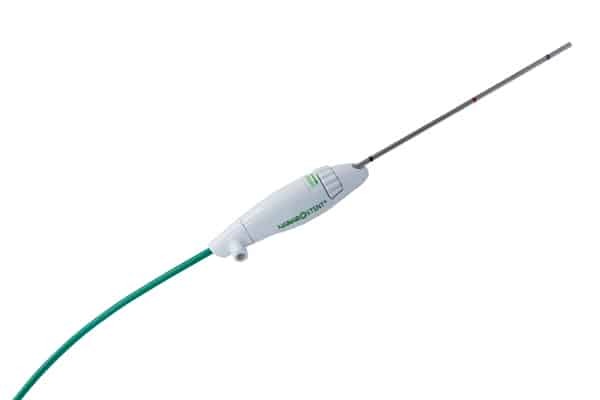 Introducing the updated range of the Hanarostent® conformable self-expanding stents, specifically designed to meet the demands of Interventional Radiologists. Our Interventional Radiology Stents comprise of Biliary, Oesophageal, Colorectal, and Duodenal. See below for more information!